Read my review of Possession, playing for one week only in NYC at the Film Forum (and due out on DVD sometime next year from Mondo Vision), at Slant Magazine. 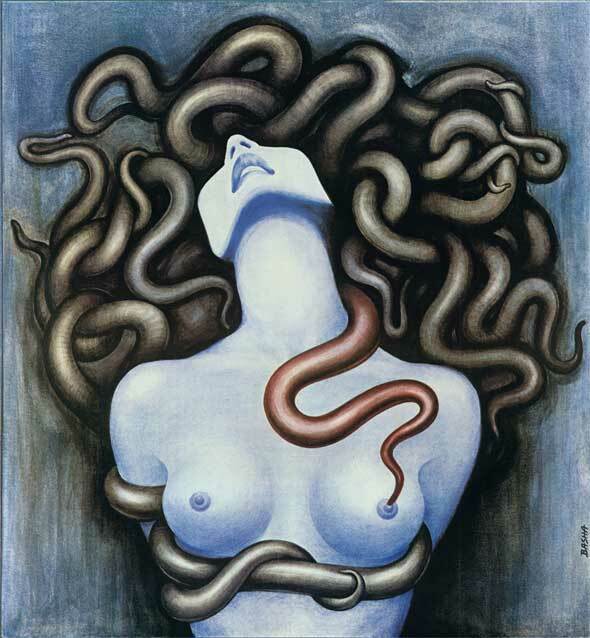 This entry was posted in film, movie reviews and tagged andrzej zulawski, film forum, heinz bennett, isabelle adjani, margit carstensen, possession, sam neill, slant magazine. Bookmark the permalink.